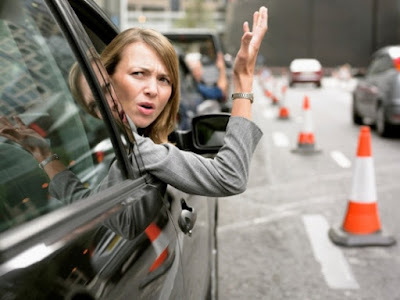 Seeing her post got me thinking of the amount of reckless driving I have witness while I am on the road, well I may have been guilty of some too, so have you too I'm sure. There are two types of people causes reckless driving.. People who knows how to drive and those who don't know how to drive. Yes believe it or not, many of them out there who don't know how to drive, but they are out there driving risking their life and worse thing, risking the life of others. Yet these people all have license. So how isit possible that you have a legit license but you are a poor driver. Well this comes down to the fundamental of how license are being granted to us. The current system involves us hearing a long lecture about driving before we do a computer test to gain our "L" license. Than we are given hours to practice in a manual car both on road and circuit before doing the practical exam. So why not introduce a change here. First of all, there are both auto and manual cars out there. Usually those who can drive manual, can also drive auto cars, but those who have been so comfortable using auto cars, find it difficult to drive manual cars (I am one of them) . So why not have two different license. A separate license for auto and manual cars. 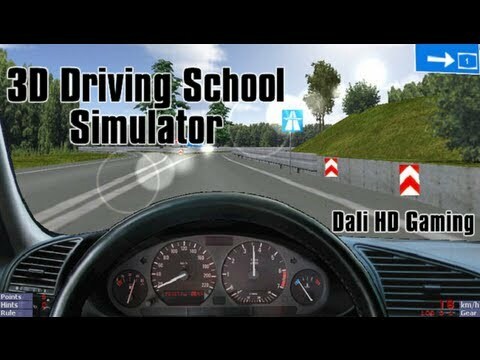 Instead introduce a driving simulation model for them to practice in a simulator. Have both auto and manual mode in it plus different types of car as different car means different length. Make them drive in the simulator first. Learn how to park, learn how to turn, LEARN HOW TO USE INDICATORS and many more real life situation. You could simulate different weather conditions and see how to over come it. Have a simulator test and see if they can pass it. Only if they pass this test, than allow them to be in a real car and practice driving in a driving school. With this type of system in place, you can produce more better and responsible drivers. But this is just the production stage, so how do we ensure they are still good drivers 10 years from now. Simple, every time they were to renew their license, they have to sit back again for the simulator and practical test and they have to pass it to renew their license. Of cause since they are renewing their license that means they don't have to pay anything extra except the license renewing fees. With this changes being applied by the JPJ, I'm confident we can produce and sustain more careful and responsible drivers on the road. And that means less accidents too. But of cause, all this will be possible if the system is closely followed without any CORRUPTION being involved.